In today’s feature, we’ll talk about an item that would literally knock your socks off. This is one of those items for those people that love a western exotic theme in their room. For all you cowboys and cowgirls, we would like to present to you the LC4 Deluxe Pony Leather Chaise Lounge. 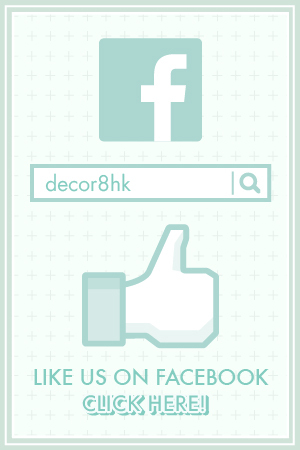 This design has been around since the 1920s and has been a popular choice for many settings. This is undoubtedly one of the most iconic pieces of the 20th Century. 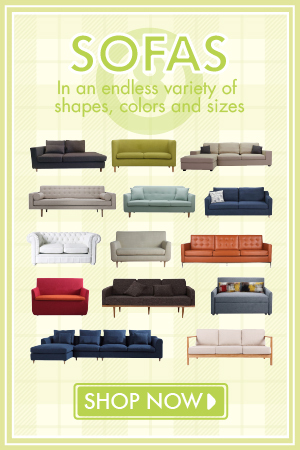 The LC4 Chaise Lounge is also know as long chair in English and was dubbed the “relaxing machine”. The reason behind this is the way that the chaise lounge mirrors the body’s natural curves while appearing to float above the support frame. The sitting angle of the LC4 is movable along the base. The movement can be adjusted along the curved metal chrome bar under the cowhide. You can put it in a full upright position or slide it into a full recline position. If you want to stay in this chaise lounge chair longer then consider placing a side table next to it. Looking for something unique and different from everyone else? The pattern, grain, texture and tonality of each piece of natural cowhide is unique and therefore no two pieces look the same. Variations should be expected and appreciated since you’ll have a unique item in your space. 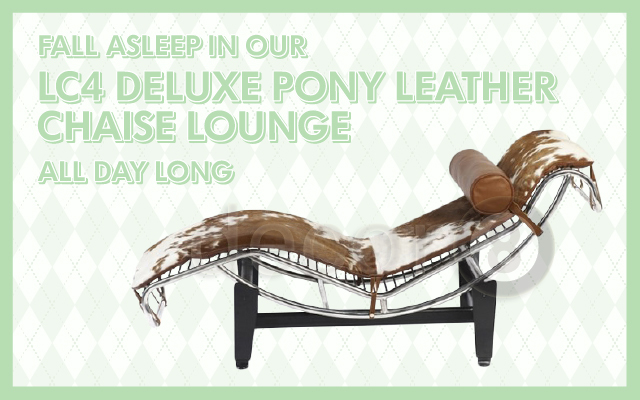 Fall asleep in our LC4 Deluxe Pony Leather Chaise Lounge all day long. The perfect item to relax and relieve yourself from the stresses of life. If you aren’t really a fan of the cowhide look then you could go for the full leather version with an abundance of colour choices. 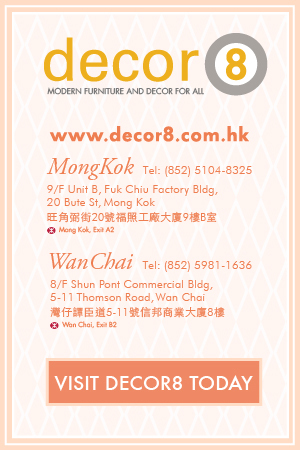 Give this wild stallion a home and lounge in style with a chaise lounge chair from Decor8 Hong Kong furniture. This entry was posted in Chaise Lounges and Daybeds, Lounge Chairs, Seating and tagged chaise lounge, classic lounge chair, lay back, LC4 lounge chair, leather, lounge chair, mid century, modern design, pony style, relax.